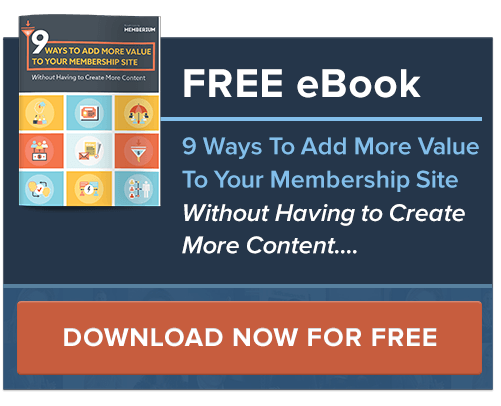 When most people think of a “membership site,” they think of a website where you pay a monthly fee to get access to a bunch of videos and content. A lot of tasks and processes, that generally involve a person having to do manually can be automated with a membership site and Infusionsoft. There’s a lot of different ways a business could benefit from having a membership site, especially when using a platform as powerful as Memberium and Infusionsoft are. The problem is most people just don’t know the other types of things a membership site can help them potentially do in the first place. In this post, we’ll show you 6 ways, besides just delivering info products and video content, that you can use Memberium to help automate certain tasks or processes within your business. This post will be useful if you’re considering whether you should use Memberium for your business and aren’t sure what else you could use it for besides running your membership site or online course. 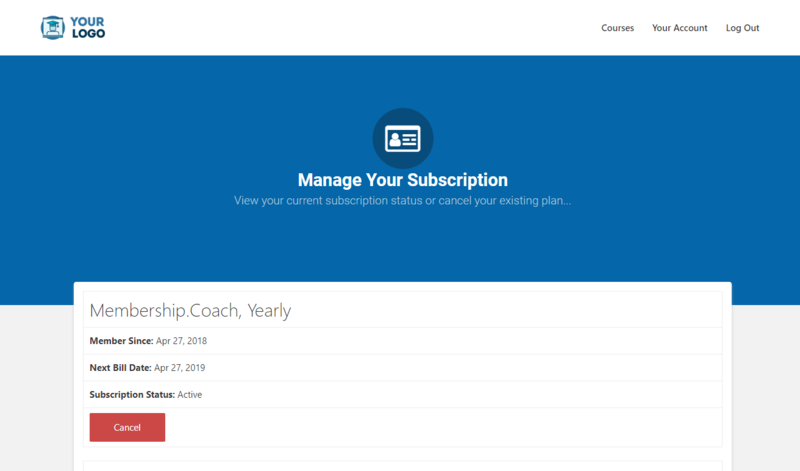 Or if you’re already using Memberium for your membership site / course and are looking for more ways you can take advantage of it, this post should help give you some helpful ideas. As you probably already know, it’s way easier to sell something to an existing customer than it is to sell something to a stranger. You can offer an option for people to upgrade their membership to a higher tier, or offer options where they can purchase additional info products from you if you have any. Or an upsell offer can be as simple as presenting a new member the option to buy some 1-on-1 consulting time with you. 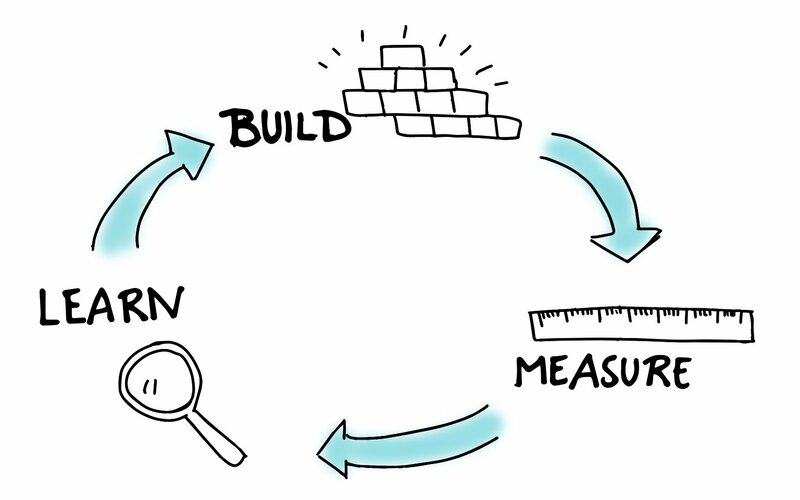 Another idea is you can upsell blocks of consulting time to help them fast track the accomplishment of the goal that they’re hoping to achieve by buying your membership program. Whatever you end up deciding on, offering any type of upsell offer is a great way to make sure you're not leaving money on the table and deepen your relationship with your customers while increasing your average customer lifetime value (CLV). When you're just in the early stages of starting a new membership site, it can also end up being a HUGE distraction if you’re trying to create more than one product when you’re just getting started and have barely sold one product. In the beginning, it’s always better to keep things simple and just focus on just selling your core membership product before adding any additional upsell offers. With Memberium, adding an upsell offer to your membership is as simple as placing a shortcode on a page and once it’s set up, a customer can purchase an additional product or higher priced subscription from you with one click. 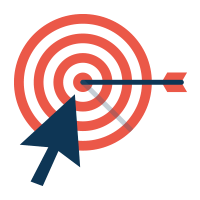 Here are some real-life examples of how an automated upsell offer can be positioned within a membership site or online course using the two ways that we mentioned. 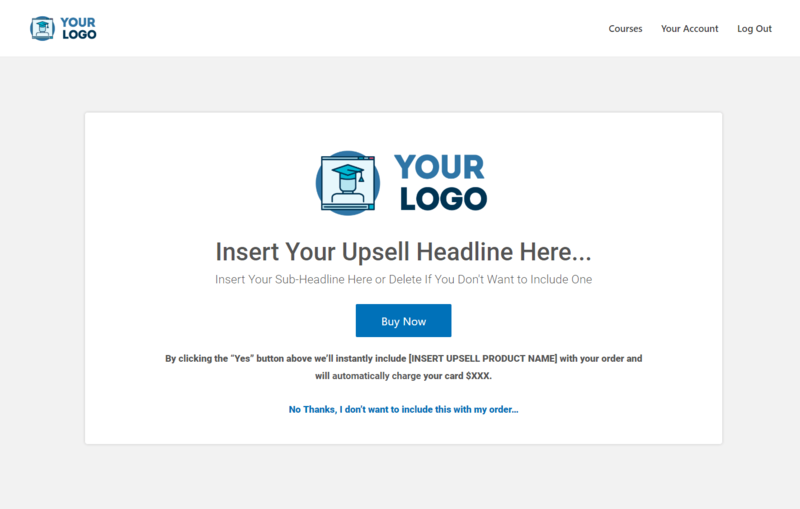 Here's an upsell offer example from Jeff Walker. He takes a low dollar product and uses that to ascend his customers into buying his flagship $2,000 course. Here’s how he does it. This then leads to an immediate upsell offer to purchase a one time $197 online course right after someone purchases the book. Down the line, this offer transitions into another upsell offer for a $2,000 product 10 days later. To learn more about how Jeff Walker's upsell process works, you can check out this article from our friend Bryan Harris. When someone has completed a certain section of your membership program or online course, they should be really excited about the things they’ve learned and the results they’ve achieved from it. Naturally, at this point, a good percentage of members should also be primed and ready to ascend to the next step in your customer value journey. This is the perfect time to present an upsell offer to them when a member is excited about your program and has just completed a significant milestone. In this short video clip, Dr. Anthony Balduzzi, the founder of ‘The Fit Father Project’ shows you how he does this with his online fitness training program for fathers. Watch the video to see how Dr. Balduzzi uses Memberium to place one click upsell offers at relevant points throughout different areas of his online training program. To watch the full case study on The Fit Father Project click here. As we said earlier, Memberium makes it easy to add an upsell offer to your membership by just placing a single shortcode on a page. Once it’s in place correctly, a customer can purchase an additional product or upgrade their subscription with only one click. Since they have a credit card on file with you for their first order, their upsell order can be billed instantly with Memberium. Using the [memb_place_order] shortcode, you can simply place an Infusionsoft upsell offer on any page. Here’s an example of what an upsell page looks like with one of our pre-built, page templates that are available for free for all new Memberium customers. The old way used to be you had to use an Infusionsoft action set to process the upsell offer. Which can take up to 6 hours to process the payment for the upsell offer and lead to other customer service issues over failed payments. Do you have any ideas for an upsell offer that you could include in your membership site? 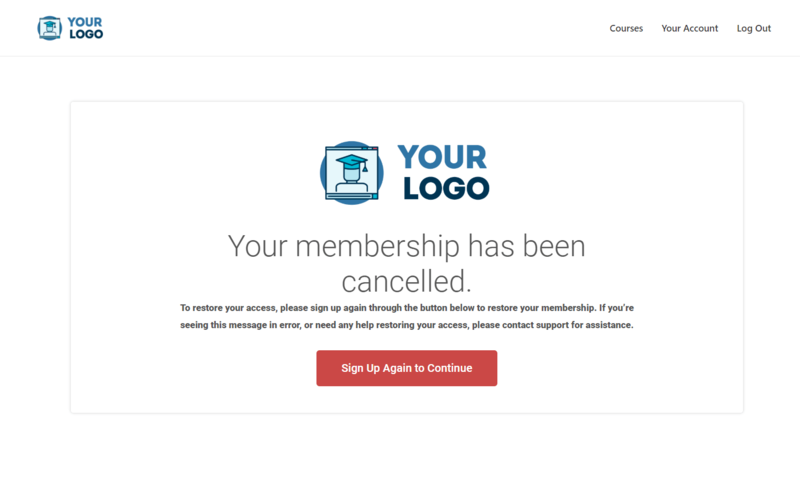 Now, the last thing that you want as a membership site owner is for members to cancel on you, but the reality is it’s going to happen. Most of the time, if a member is at the point where they’ve made up their mind about cancelling their membership, it’s because the membership product they bought didn’t help them achieve enough of the desired result they were hoping to get from paying for it. At this point, there’s only so much you can do to try and save them. The great news is Memberium and Infusionsoft can help you automate this step, depending on how you want your cancellation process to work. Another reason why having this process automated is important, if you sell any type of subscription you’re now required by California law to allow your customers to be able to cancel their subscription online. The new law technically only applies if you’re doing business in California, or selling subscriptions to consumers in California and went into effect this past July 2018. To read up more on the exact specifics of the law you can check out this article here. Allowing your members to self-cancel their membership 24/7 can also be used as a great selling point for any membership program. It helps give a potential customer peace of mind knowing they have full control over their subscription and puts them at ease. Because they then realize they won’t have to go through a painful cancellation process when it is decided they’re ready to cancel in the future. 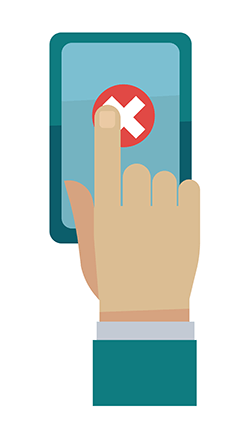 Before you allow your members to cancel their membership on your site, first you should have them go through an exit survey to collect feedback on why the're cancelling. Doing this allows you to collect valuable feedback from your members about why they’re leaving and helps you understand what could be improved within your membership program through direct feedback. Making these improvements helps you reduce future cancellations and improve the experience for your existing members. If you’re using Infusionsoft, you can set up a simple exit survey by using an Infusionsoft web form, embedded on a page inside of your membership site. You can also set up a survey with other WordPress survey plugins that are available (although only a few of them can work with Infusionsoft). When someone clicks the option to “Cancel” their membership, through the ‘Your Account’ page on your site, you will redirect them to this page. After they complete the survey, you would then send them to the page that allows them to fully cancel their subscription. This page has a cancel button, that uses the [memb_list_subscriptions] shortcode to display the option that allows them to cancel their subscription. The way this works is when a member clicks the cancel button, depending on what you want to do, it can be set up to cancel their subscription and access to the membership program at the end of their current billing period automatically, or you can set it up to cancel both immediately. In addition to this, you can trigger off automated emails or follow up from Infusionsoft to try to collect additional feedback about why they decided to cancel. Or you can trigger off some automation for a rep to manually follow up with them. 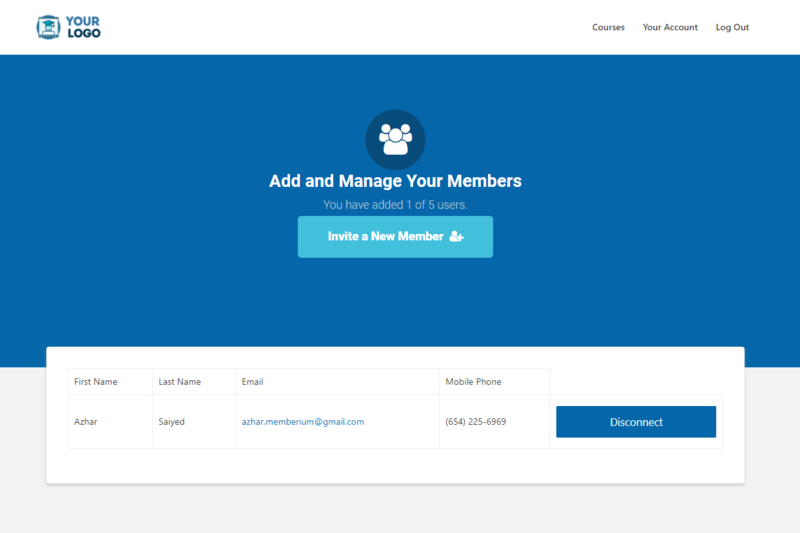 Memberium customers can get a pre-built, ready to use template that you can use on your site to allow your members to self-cancel their membership. Here’s what it looks like. Another option that you can add in addition to an exit survey, or in place of one, is to offer an alternative they can pick from, instead of cancelling their membership as a last ditch effort to keep them on as a member. Did you know you can sell group memberships with Memberium Pro? The way this works is when a new customer joins, they can add a certain number of people to get access to the same membership program. Once they join, the main member fills out a web form inside the membership site with the other person’s email that they want to add. Once their info is submitted, the person invited will automatically receive info giving them access to the membership program from Infusionsoft and can receive other follow up reminding them to complete the program. Within Memberium, this feature is referred to as “Umbrella Accounts”. 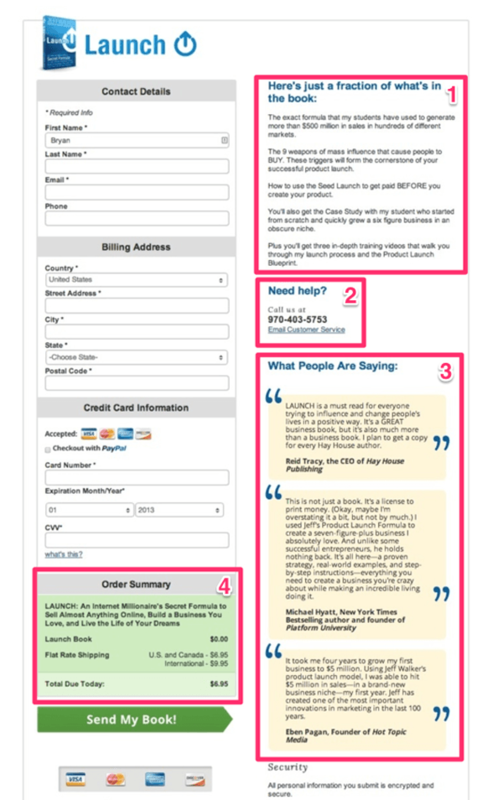 It’s a great way to be able to sell higher-priced subscription plans with the same exact info product. Or you can include the option to add extra users as a bonus to your existing membership program, which can be a great value add to include that’s also easy for you to implement. The number of members that one member can add is entirely up to you. You can set it up so they can add 3, 5, 10 members or whatever number you want to allow them to add. Or you can use the group accounts add-on to sell tiered memberships or offer the option to buy additional seats as an upsell offer. The Memberium Umbrella accounts add-on can also be used to provide online training programs for corporations, sports teams, schools, groups, associations, families and basically any other type of group. 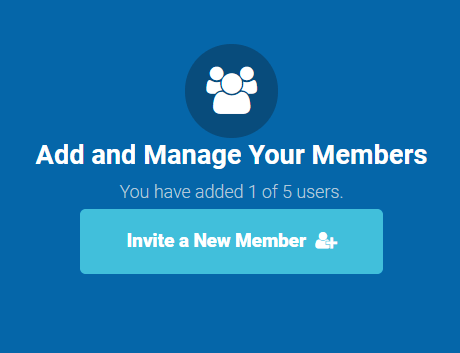 The primary user or “parent” member can remove and add additional users at any time by clicking the “Disconnect” button as shown below. You can also display how many seats a user has left. To make it even easier to get started with using Memberium’s Umbrella Accounts feature, we have some ready to use page templates, just like the examples are shown in this section that you can use within your own membership site. To get started using Umbrella accounts and get the page templates, pick the “Pro” or “Advanced” pricing plans to Memberium and get started today. Cutting off a member's access to a membership site after their monthly payment can be a huge pain with other membership platforms. These can require you to have to manually update each individual contact's record, every time this happens. This can be an exhausting task to deal with after your membership program grows beyond a few hundred members and starts happening a few times every day. Failed credit cards and expired card issues are big problems that every membership site owner has to deal with. The good news is Memberium and Infusionsoft can make it easier to automate the process of following up with and collecting new credit cards from your members. At the core of how this automation works, is Infusionsoft’s “Billing Automation” triggers. 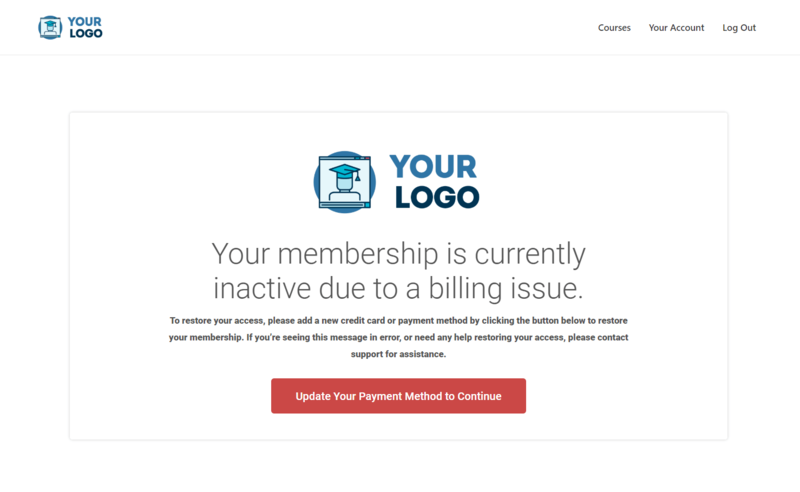 In a nutshell what these triggers do is when a customer’s monthly or yearly subscription payment fails, it can be triggered to cut off a members access automatically and send them an email asking them to update their credit card info to restore their membership. If you’d prefer to give your customers a grace period, you can set it up to let the customer know their last payment has failed and they now have a certain amount of days left to update their new payment info before their membership is cut off. When the member attempts to log in after this point, they’ll see a failed payment excerpt (just like the page shown below) and won’t be able to access any of the protected content on the Memberium site until they update a new credit card. Once the past due member updates a new card through the memberium add credit card form, the past due payment is then automatically collected and user's access can be restored instantly. The cool part is all of this happens on auto pilot once it’s setup which saves you, or someone else on your team, a ton of time from having to deal with these issues manually. You can follow up with them automatically until they update a new credit card. You can display a page like this notifying them their membership is cancelled and they’ll have to restore their membership by signing up again to continue or you can present a special offer for them to re-activate their membership. When a member has the CANC tag applied to their record, you can set a specific page like this one to show up when they attempt to log in after their membership is cancelled. All these page templates and about 25 other useful pre-built page templates can be installed for free when you get started with Memberium. To get started just check out our plans and pricing page and choose the plan that’s right for you. Do you ever need to have customers send in specific types of files or required documents to move forward on a deal or as a part of their onboarding process? If you or your employees are having to do this process manually by sending files back and forth through email. Most likely you’re also repeatedly having to chase down each person, every time they don’t submit a required document. Memberium and Infusionsoft can be used to automate client document submissions and put this entire process on autopilot. This is an excellent way to automate any document you need to have your clients or members submit to you. WITHOUT having to manually follow up and chase each person down every time they don't submit something. The impressive part about this is if they don't submit a required document, which seems to happen a majority of the time, Memberium allows you to use Infusionsoft to follow up with them automatically until they DO finally submit the required document to you. Once they do successfully submit the required file, Memberium allows you to trigger off other things automatically from Infusionsoft. Such as notifying your team to review the document, or notifying the member on what the next step for them to take is. Submitting the required documents needed to pass a certification program or course. Requiring pre-event documents get submitted ahead of time before the event (signed waivers, pre-event assignments, liability forms, etc.). In a nutshell, this feature can be used for any interaction where you need to have clients or members submit a file to you and you want to automate reminders to them to submit the file, or you want to automate what happens after they submit a file. To see the difference this made, we’ve included a full case study on this feature in the video above. 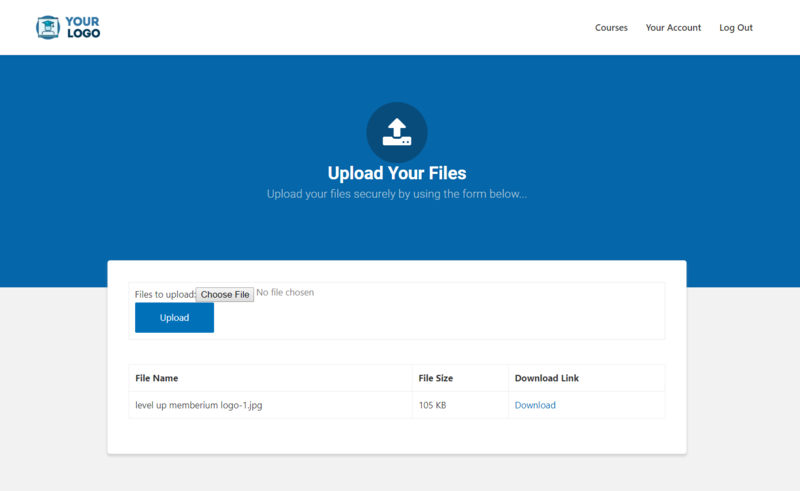 To allow your members to upload files to Infusionsoft’s file box, you just need to place the [memb_upload_filebox] shortcode on a page within your WordPress site and that allows your customers to submit any type of file or document to you (.doc, .xls, .pdf, .jpg, ,png, etc). You can store any file that is under 10 MB in size. Here’s an example of what one of our Elementor page templates looks like where members can upload files. Once the member uploads a file, it’s stored securely within Infusionsoft’s File Box, inside of a member's Infusionsoft contact record. Once the member uploads the files the only person that can access them is you or any other admin users with permission inside your Infusionsoft app. With the [memb_upload_filebox] shortcode you can apply tags, campaign goals or run an Infusionsoft action set that allows you to trigger campaigns in Infusionsoft that either remind a person to submit a document or lets them know what the next step is after they submit the document. All in all, once you set up this process, you don’t have to worry about collecting documents, keeping track of them or wasting any more of your precious time chasing down customers for these documents. Memberium doesn’t just allow you to serve up protected video content within a membership site, you can also sell and fulfill ebooks, PDF’s or any type of digital file with Memberium. The way this works with Memberium is you have a number of different shortcodes that allow you to display a button or link to download the file or ebook, only to people who had purchased access to it. You can set up a digital library of digital files that can be purchased for a one time fee, or deliver access to all the files in a library through a membership. 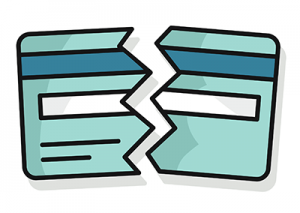 How Can You Protect and Fulfill eBooks or Digital Downloads with Memberium and Infusionsoft? The short answer is by using a few simple Memberium shortcodes and Infusionsoft tags. 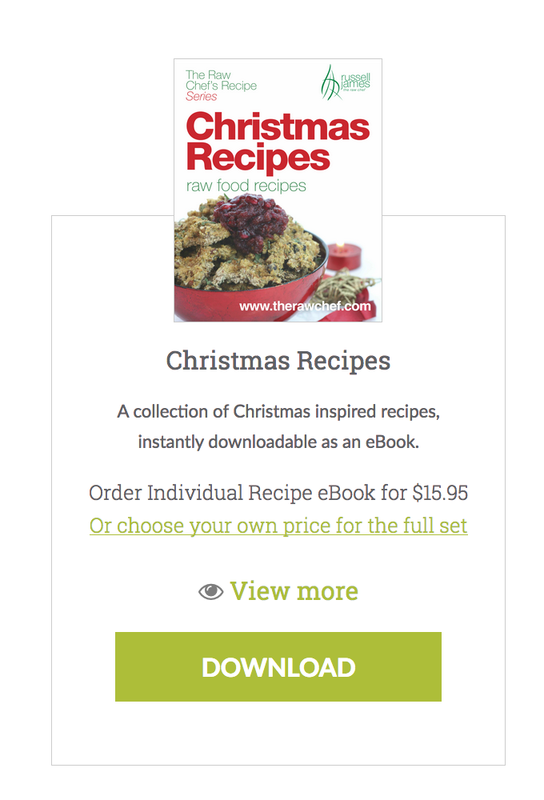 As an example, let's say you have a PDF eBook that you’re selling for $7.00. Anyone who hasn’t purchased the book will see an option to buy it. And only those who have purchased it will be able to download it when they’re logged in to the member's area. 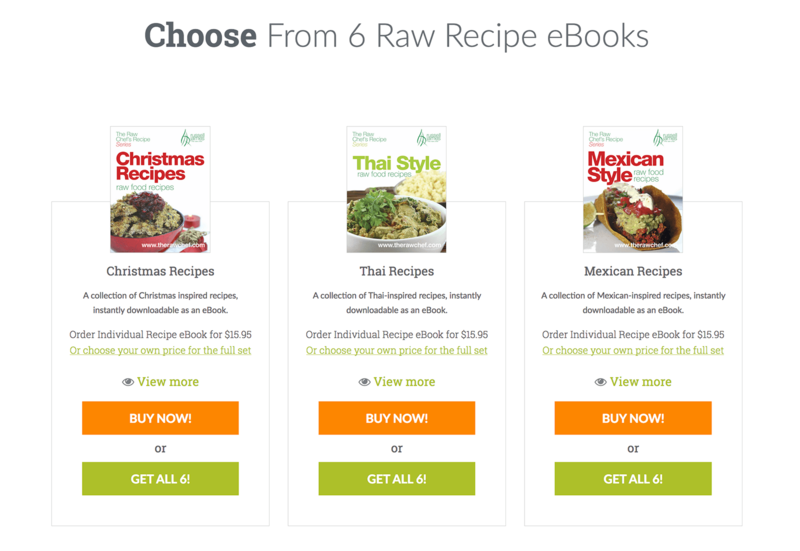 The way this works is when a user purchases the book through an Infusionsoft order form, they then automatically get an Infusionsoft tag applied to their record after saying they bought that specific book or download. A neat feature with Memberium is you can track downloads and trigger of an automated follow up by having an Infusionsoft tag applied when someone clicks the button to download a file. Which allows you to set up an automated follow up with Infusionsoft to make sure someone downloads the ebook or digital product that they purchased or can follow up with them after about the next steps to take. 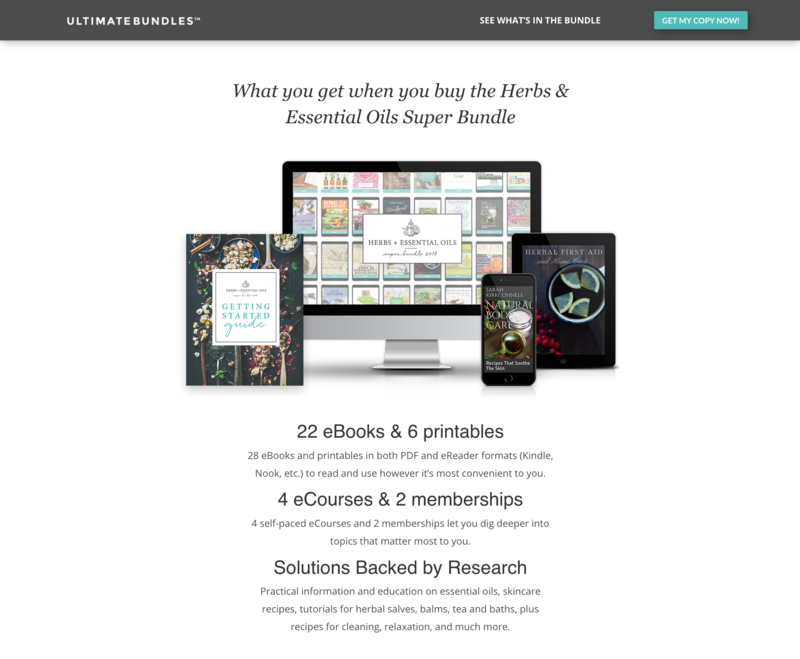 Ultimate Bundles specializes in selling groups of ebooks and online course content bundled together into digital products, that are sold for a one time fee. Another advanced way you can share download links is by using our [memb_s3_link] shortcode. This requires you to use Amazon S3 with Memberium. Once your AmazonS3 profile is configured you can use our [memb_s3_link] shortcode to display the download link in a way that makes it hard for users to share your download links with others. You can also create self-destructive links, that can be clicked just one time. 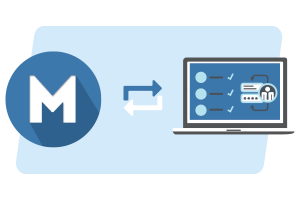 In this post, we’ve now covered 6 ways, besides just delivering info products and video content, that you can use Memberium to help automate certain tasks or processes within your business. There’s a lot of other potential ways a business can take advantage of a membership site and all the things it can help automate. A lot of times we can run into customer's who have come up with use cases for Memberium that we've never even thought of. Do you have any new ideas of how you can use Memberium within your business or membership site? If you haven't gotten started with Memberium yet, all new customers can get a free install of Memberium and a free installation of our pre-built page templates (just like some of the examples shown throughout this article) to make it easier to get your membership site started faster. 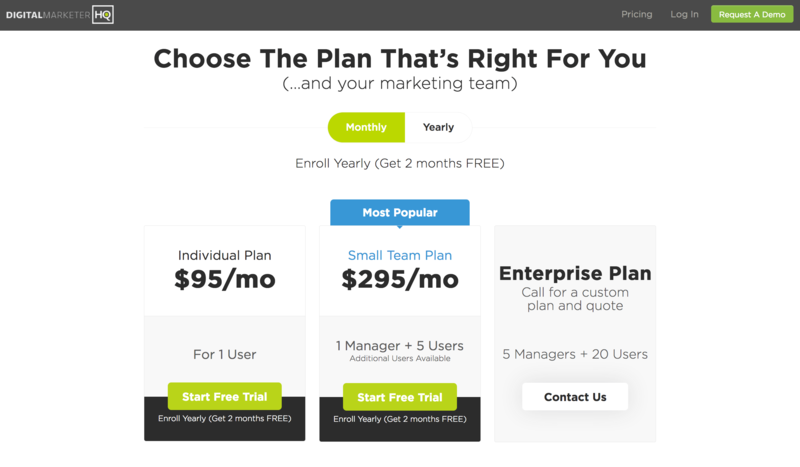 To get started, just check out our plans and pricing page and choose the plan that’s right for you.